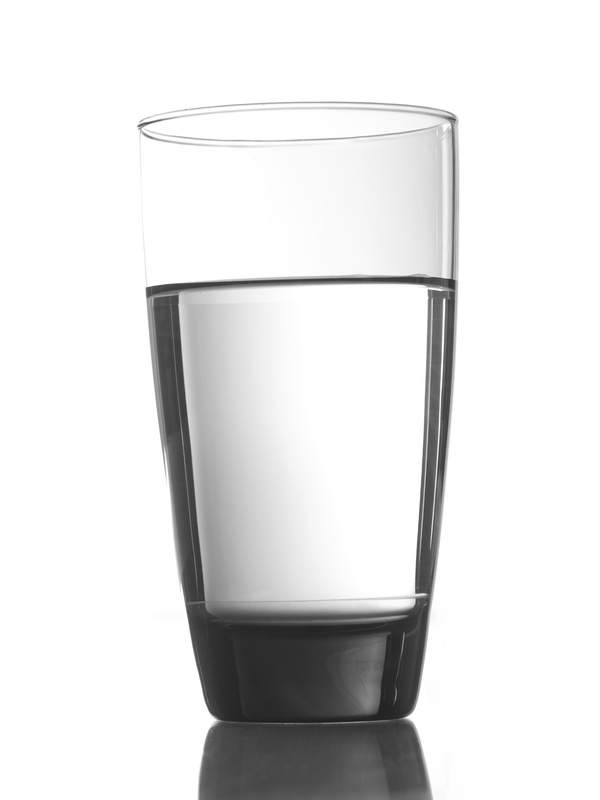 The fact that we can’t drink the tap water isn’t generally a big deal. Most people have water delivered every week. We haven’t arranged for that yet as there is a drinking water vending machine just up the soi (lane) from us. If that one isn’t working for some reason, there’s another one at the entrance to our neighborhood. Either way, it’s either a short walk or a quick drive to get more water. Tim’s motorcycle is in the shop, so he took the car to work today. After he left I realized we are out of water. I grabbed the 5-liter jug and walked down the road to the vending machine, only to find it isn’t there anymore. How inconvenient. The other machine is a bit of a hike, so I walked back home and hopped on Tim’s bicycle. It might be a bit awkward to carry the jug on the bike, but it would still beat walking. It was a quick ride to the second machine only to find that that well’s dry too. The machine is still there, but there were a couple of people working on it with power tools. Bother. I called Tim to ask him to bring us some water when he gets a chance. If we get desperate there are also a couple of stores here in the village that sell bottled water, so it’s not like we’re going to die of thirst. But still. Bother.